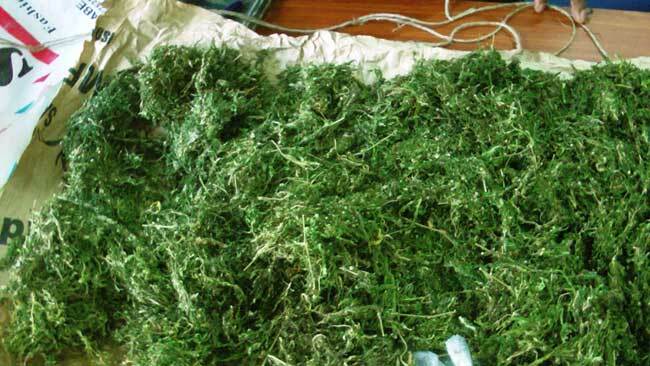 On a tip-off received by the excise officials in Hambantota, a motorcyclist has been arrested In Manajjawa area while transporting nearly 1.5 kg of Cannabis and Kerala Cannabis. 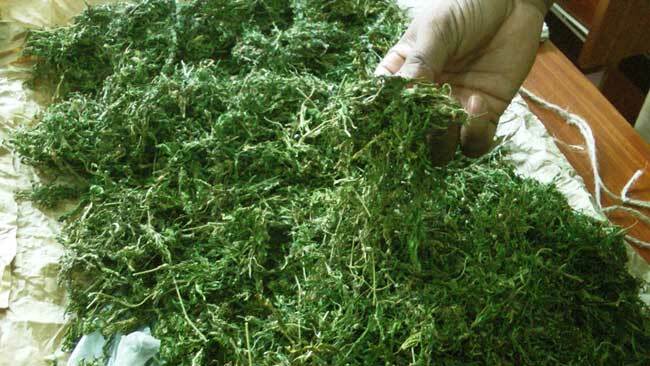 Preliminary investigations have revealed that the suspect – said to be a cricket player—is known to be engaged in bulk selling Cannabis to cricket players and boats in many areas of the country. 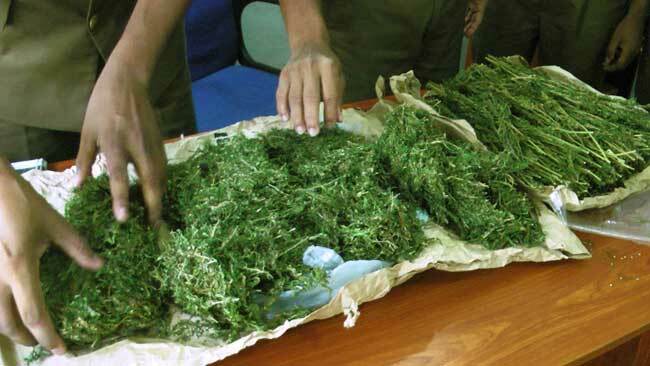 The suspect had been transporting Cannabis to a fisheries harbor in Hambantota, last evening (07) when he was arrested. The 37 year old suspect is revealed to be a father of two, residing in Manajjawa area. 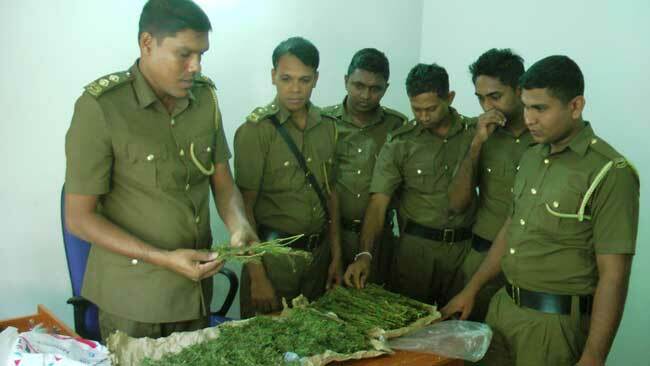 He will be presented to the Hambantota Magistrate today (08).